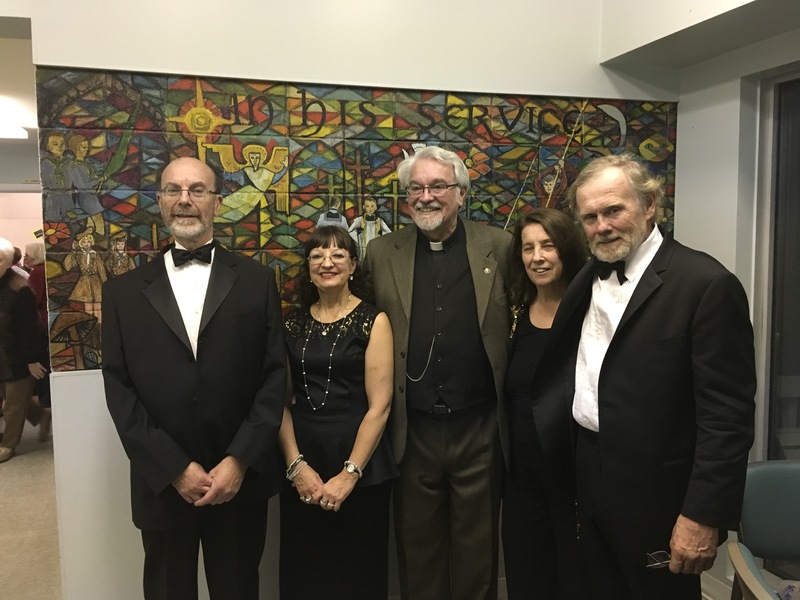 “No one in the audience leaves the production unmoved!” wrote Gail Money, a parishioner of Holy Trinity Fonthill, after attending several performances by Song of the Grand. With honesty and tenderness, she continued, this troupe has created Song of the Grand, a story woven in narrative and original songs of two young couples and their lives during WWII. The more comedic Trumpet in my Ear concerns separated retired couples living in a home, whose married “history” comes back to haunt them while others show them how to correct their conflicts in a humorous manner.